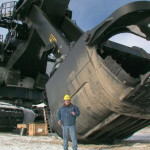 Telehandlers for rent from 1000 rubles per hour. Company EUROPE-LLOYD established the impeccable reputation as the company with customer-focused policy, professionalism and individual solution for each order. 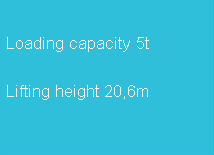 These very characteristics are especially appreciated by our customers. Having accumulated significant experience on the world market - over 15 years - we can confidently call ourselves professionals in our work field. Purchasing of high-quality specialized equipment is frequently associated with huge costs. In particular, in the case of a single work on the site. Specialized equipment rental is obviously much more beneficial. 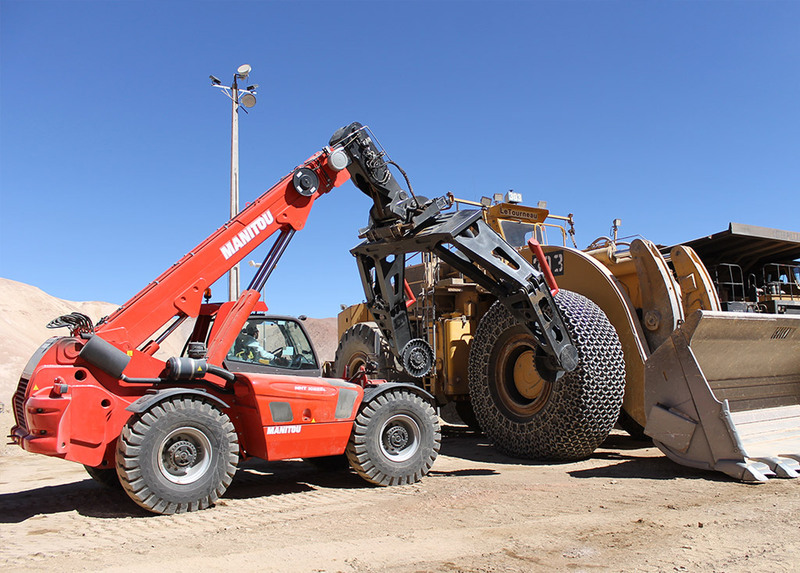 It is important to note that, among many other options, the telehandler rental is gaining increasing relevance due to the extreme versatility of this type of lifting machinery. 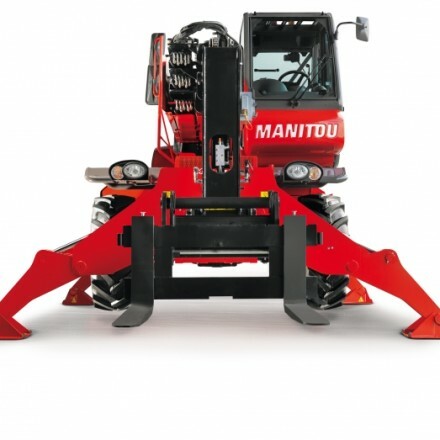 Company EUROPE-LLOYD offers telehandlers of one of the most reputable manufacturer Manitou. 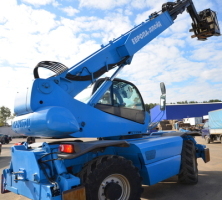 This machinery is irreplaceable for different types of activities: for construction of low-rise buildings, for cargo moving, for lifting and transportation activities in limited spaces. 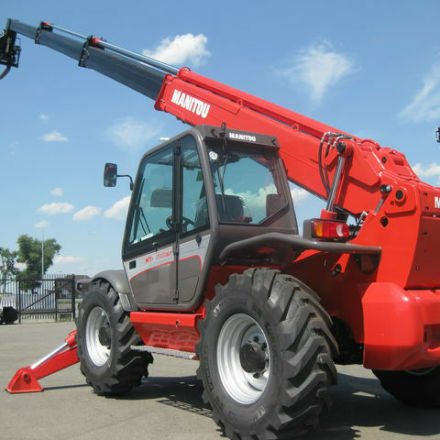 The main particularity of Manitou forklifts is telescopic extendable boom that allows to lift cargo at high altitude. As an example, it is worth mentioning forklift model MT 1740 SLT, which raises loads up to 4000 kg to a height of 17.5 m.
Manitou telehandlers can be equipped by other devices, depending on the work executed. 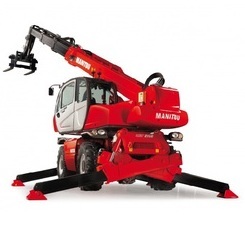 For example, MRT 2150 Privelege with telescopic swinging-boom has greater maneuverability and round visibility due to the possibility of rotating by 360 degrees. MRT 2150 Privelege easily lifts loads weighing up to 5000 kg, as well as people to a height of 20 m.
Such high-level equipment has recently been available at the Russian market, but has already gained popularity and recognition. So if you are occupied with the task where it is best to take a telehandler for rent in Moscow - now you know the answer. 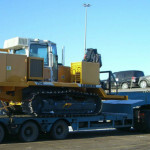 Company EUROPE-LLOYD provides you with the machinery that is necessary for the activities you are involved in. Our managers are always happy to help: do not hesitate to contact us by any convenient mode in case if you have any questions or doubts in machinery type choosing. 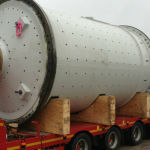 Company EUROPE-LLOYD offers door-to-door delivery of your cargo, including the oversized cargo, all over the world. We undertake the most difficult and complicated tasks - you may be absolutely sure that you have entrusted your cargo into the hands of professionals. 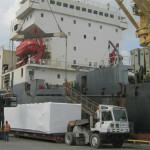 You can rely on EUROPE-LLOYD company – we entirely undertake the task of your cargo transportation on ourselves!